The program of the accordion studio at the Darmstadt Summer Course 2018 will concentrate on developing new pieces for accordion in direct collaboration with composers participating in the Summer Course. 5. collaboration in the conception and performance of a new piece. A maximum of 6 accordionists and 12 composers will take part in this course, each accordionist will thus be working in a team with 2 composers. The groups will meet several times – this program is therefore a rather intense one, counting on everyone´s active participation. The accordionists will explore and expand their ideas or simply start from sound.. scratch and develop new ideas during the process of exchange and collaboration with the composers. We will work on ideas, timbral fragments, gestures or actions during this process. The resultant miniature compositions of approx. 6-8 minutes will be presented and performed in a workshop concert during the Summer Courses on the final day of this program. The STREET MUSIC project will bring a great variety of contemporary music and musical performances into the public spaces of the city of Darmstadt during the 2018 Summer Course. Scores can be submitted and will be selected for the project. The short pieces – of a duration of up to 8 minutes – should be written for solo accordion, accordion performer or for two accordionists. The accordion should be part of the music/performance/interaction. The accordion participants will rehearse the selected pieces in a 5-day workshop together with the composers. The pieces will be performed in the streets or in other public city spaces of Darmstadt. This program is also a very intense one, counting on everyone´s active participation. The accordion will also be part of the Chamber Sessions project. Accordion players will of course be welcome to bring their solo repertoire of contemporary music so we can work on it or discuss it. There will also be a variety of performances and presentations at the OPEN SPACE platform of the Summer Course 2018. If accordionists taking part in the Summer Course wish to bring chamber music pieces of contemporary composers, they are most welcome to do so. In this case, the accordion players will have to check the availability of the other instrumentalists at the Summer Course and make sure that they are available for rehearsals, lessons and, eventually, for a performance. 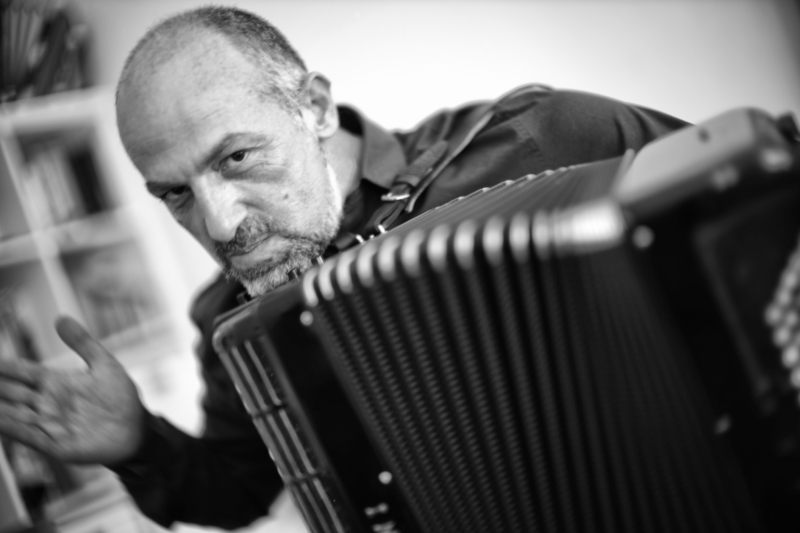 As places for the special projects are limited, accordionists will be selected for that in the order of their registration for the Darmstadt Summer Course. Looking forward to the Darmstadt adventure 2018!